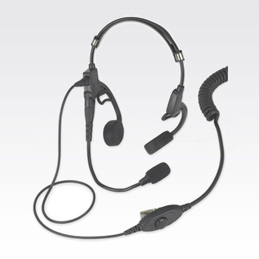 Motorola two-way radios with Motorola headsets prevent you from having to stop working to communicate with your team. 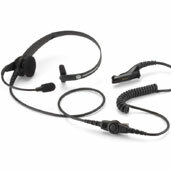 These headsets work hands-free and provide ultra-clear, secure two-way communication between you and your staff. Whether you need to communicate while on the move or while performing a task, there’s a Motorola headset to fit your need. 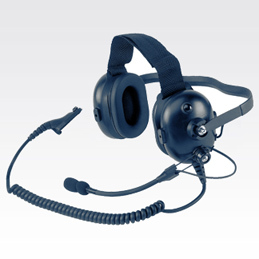 For every business need, there are Motorola two-way radios with Motorola headsets to fill it, and the best way to acquire these radios for your place of business is by renting them through a trusted two-way radio dealer like Teltronic. Contact us today to request a rental quote, and make sure to browse our catalogue of excellent Motorola products.